When you are entrusting your welfare to health care providers, you are entitled to what is known as a ‘duty of care’. If these standards are not met, your doctors and other health professionals may have committed a breach of their duty of care. 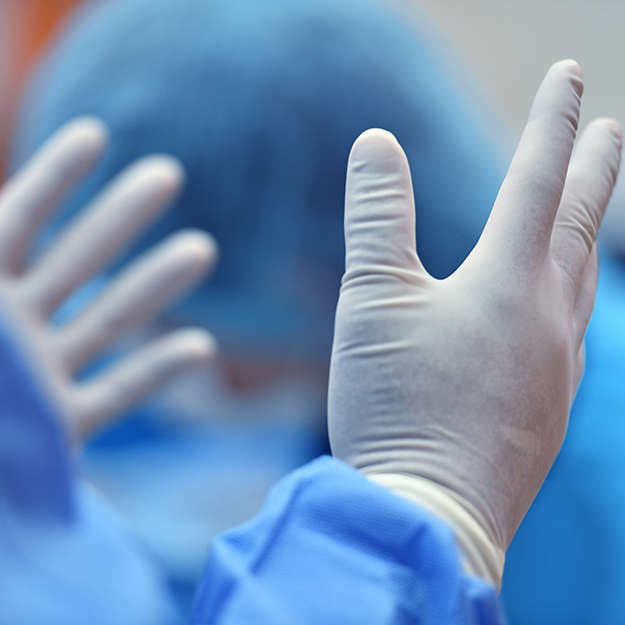 Clinical negligence is professional negligence by act or omission by a health care provider in which the treatment provided falls below the accepted standard of practice in the medical community and causes injury or death to the patient. You should also expect to have all the risks that might be involved in your treatment, including any surgery explained to you. This allows you to give informed consent for your treatment. If you are not given all the appropriate information, you may have a claim. A delay in your diagnosis which has a negative effect on your chances of recovery.